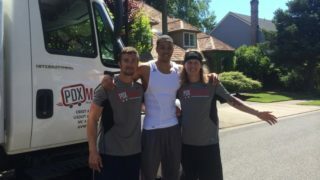 PDX Movers, A Local Moving Company, For A Local Community. We always make it about you! 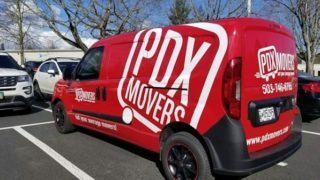 As one of the most affordable moving companies in Portland, our pricing really depends on what’s going to be most time effective, and more importantly, the most cost effective for you. 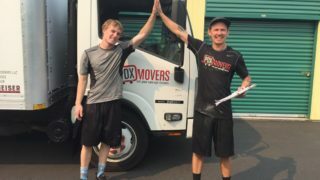 Our local movers in Portland are experienced and always take the time to make sure they are protecting your stuff. 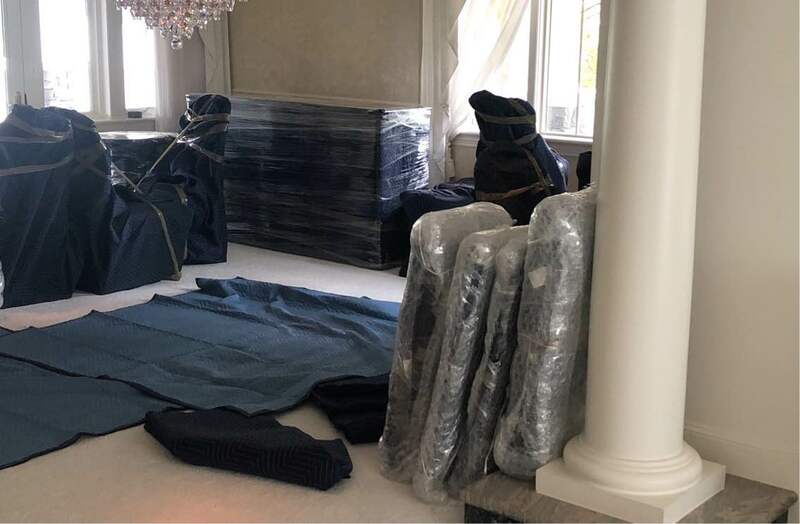 We always take the time while moving furniture into or out of your home. Our time efficiency coupled with our attention to detail make for a worry-free move! Our service area may be big, but we make sure to be on time and professional for any job! 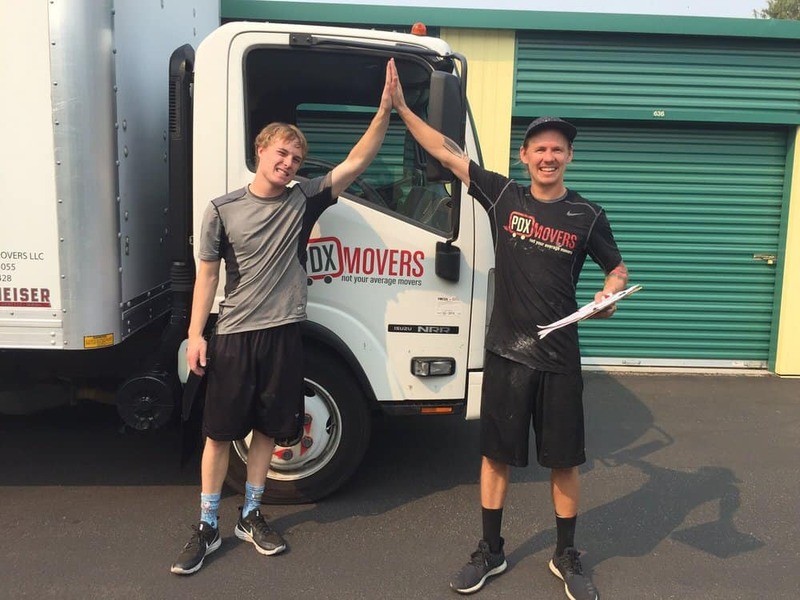 We know that on moving day things have to be done in a timely matter, so our movers are on time and move fast. 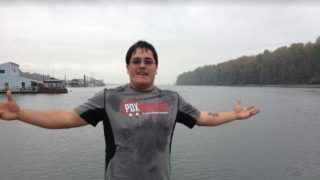 We will service the entire Portland metro area including it’s little brothers. 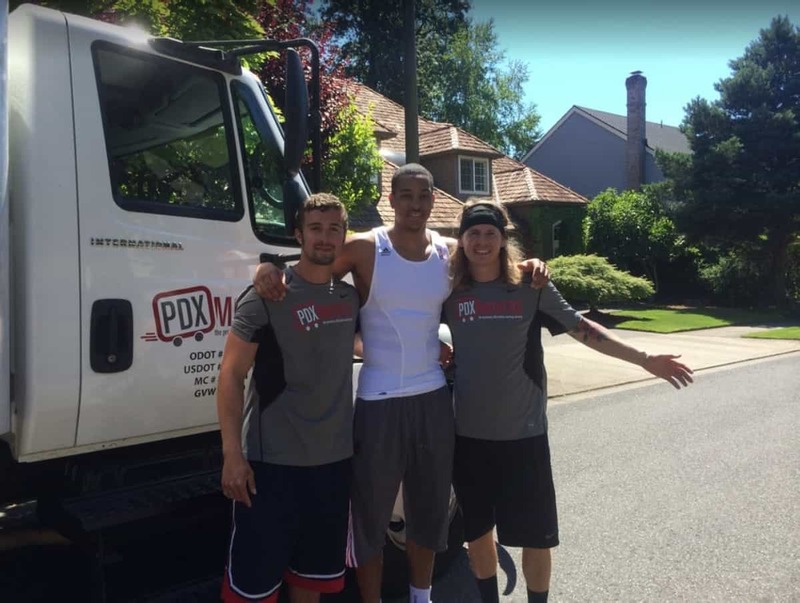 We have even been known to make special arrangements for help outside of our service area – just ask us as local movers in Portland to see how we can be of service to you! Moving across the state? Across the country? No problem! 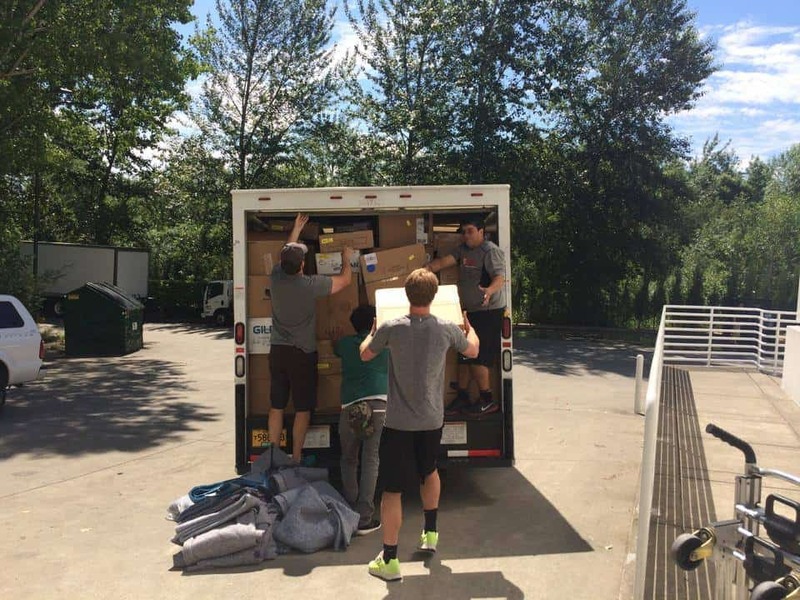 Our professional Portland moving company will get your belongings there safe and sound. 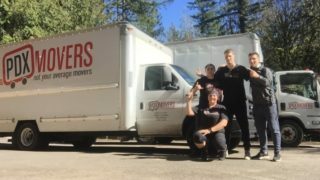 Request your free moving quote today to get started! Fare and honest prices is how we do business. Find out how affordable we are. Major life change? We can do that too. 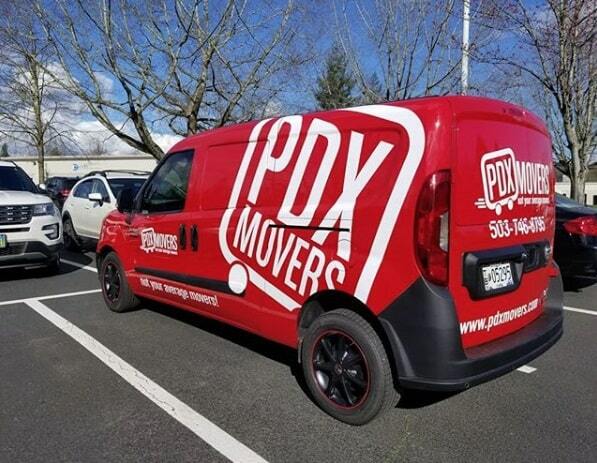 Specializing in moving your growing business. 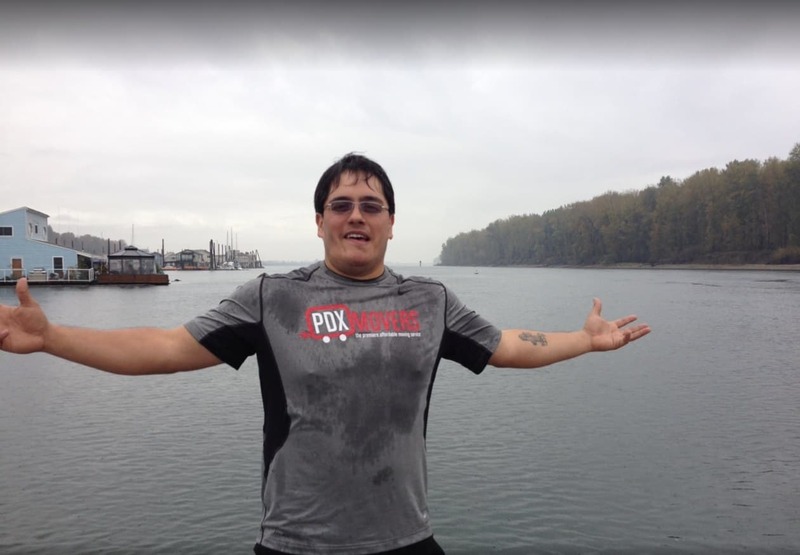 How To Get Ahold Of PDX Movers For Your Move! We are happy you want to reach out to us! Give us a call, shoot us an e-mail or submit your information for us to contact you.